Always Infinity is a pad like no other. 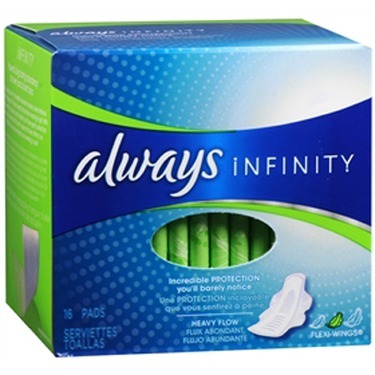 It’s the only pad made with an incredibly absorbent material called Infinicel, which is super thin but can hold 10x its weight. So bring it on heavy days. 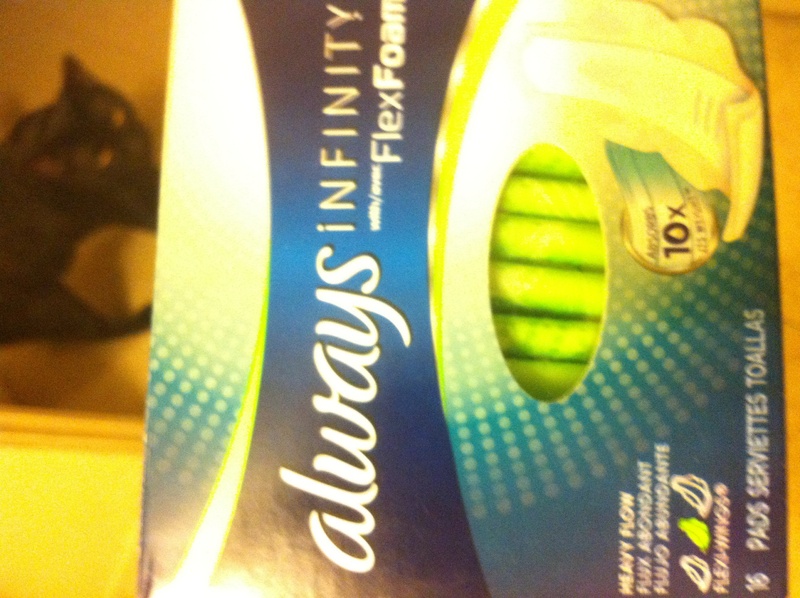 This pad can take it. 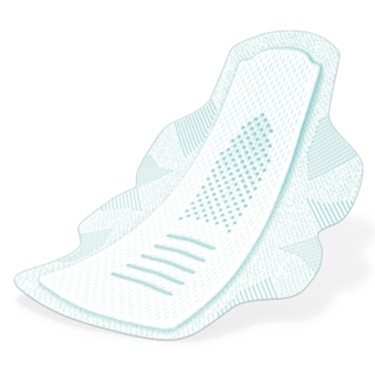 This pad will not let you down! I’ve been using this brand for years now and I know I can always depend on it. I’ve never had any issues with leakage which is one of my biggest fears. Also, it’s not bulky but it is efficient. 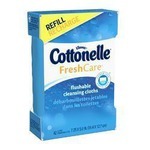 I will continue to repurchase this product and recommend anyone else to try it out. You won’t be disappointed. 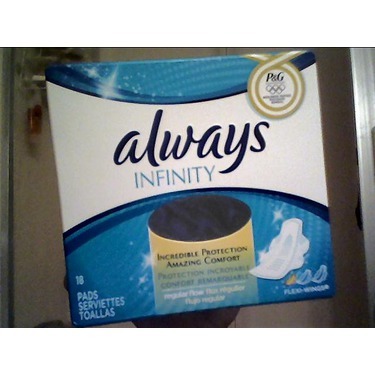 These are my absolute favorite pads!! They're great light weight and hold a lot! And this is the best bank for your buck! 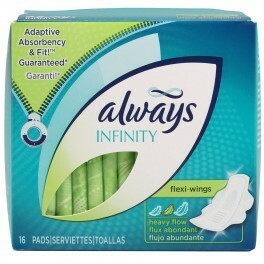 Infinity pads could be on the pricey side but this is honestly one of the best deals I can find. Whenever my period comes around, these pads are my go to pads! 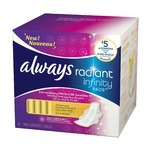 They are so long lasting, I never have to worry about leakage and the length is great! 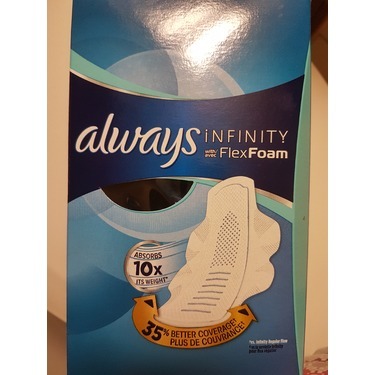 I have used other brands but always does it the best. Always has been my brand for years. 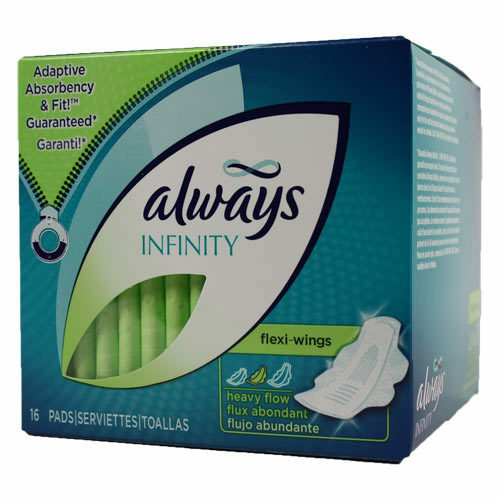 There comfortable, has great absorbency, they stay in place. I love this brand, so reliable..Would recommend to everyone.. 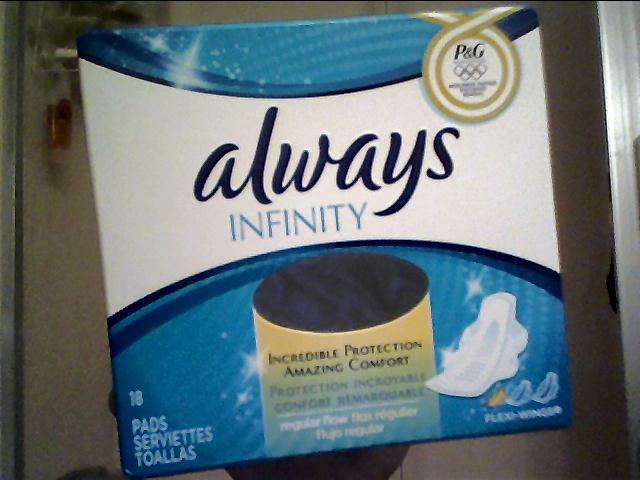 These aren’t the worst pads in the world but they are also not the most comfortable. They are a bit plasticky feeling, although they do a good job keeping everything in. Nothing bad to say about these! 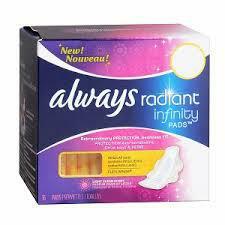 Shopping for pads isn't really exciting, but this product is definitely one of my go-tos when I'm in need. 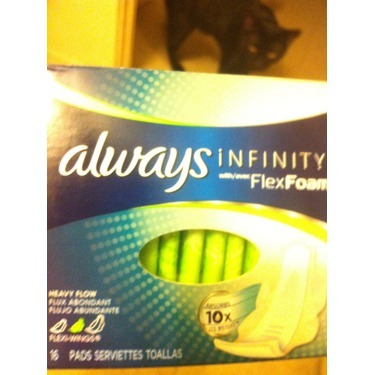 They are thin, but still manage to be really absorbent. 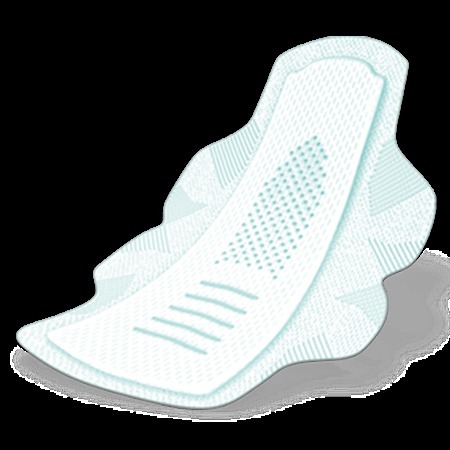 I always get the version with wings so that there is no chance of blood leaking out the sides of the pad and staining my clothes/underwear. 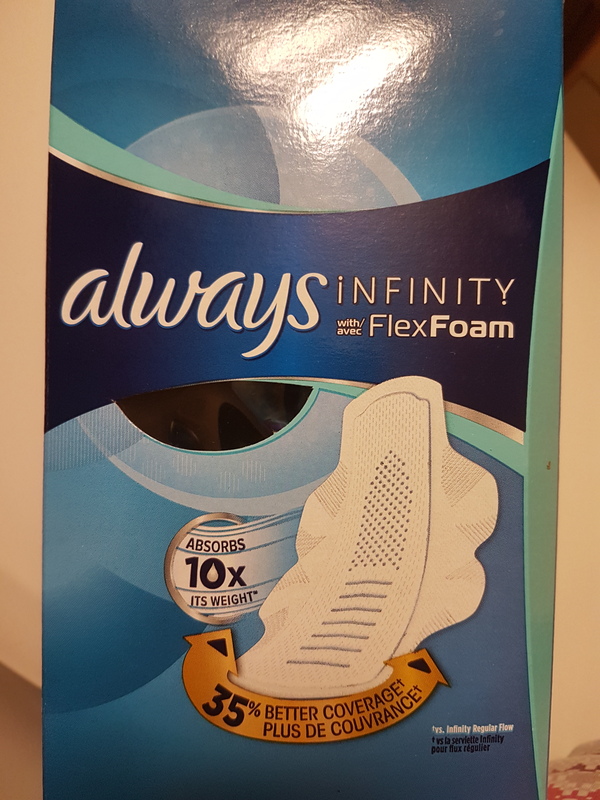 These pads almost feel invisible. So lightweight and easy to use or store discreetly. 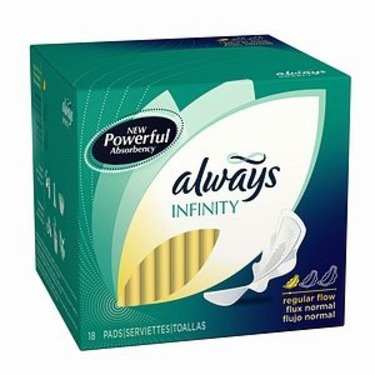 I use them for heavy or light flows and I have never leaked in them. 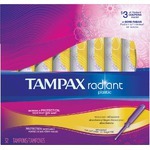 They provide great protection and comfort during the crazy time of the month. With emotions all over the place leaking is the last thing on my mind.